Rent de’Medici | Corporate Events | Wedding Locations, Event Spaces and Party Venues. At de’Medici our service is guaranteed by serving the best of Italy in San Diego. We hope that you enjoy the many items on our menu and discover that the dishes of de’Medici are truly famed for combining exceptional ingredients that will always be true to Italian cooking. 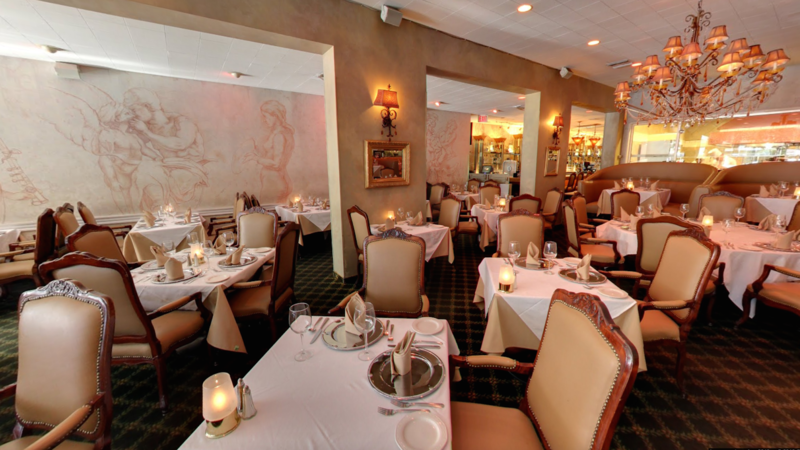 The de’Medici Family invites you into our dining room, offering the best in old world Italian cuisine. As an Italian restaurant that creates the essence of Italy, please be our guest and enjoy the authentic aromas from the open kitchen and savor our flavorful homemade recipes passed down from the mother of de’Medici owner, Salvatore Vitale.